It’s important to maintain and repair the HVAC unit in your home to keep it going. But eventually, it’ll need to be replaced, even with the proper care and attention. Although replacing your HVAC unit is expensive, it can save you from pouring money into a unit that should really be replaced. 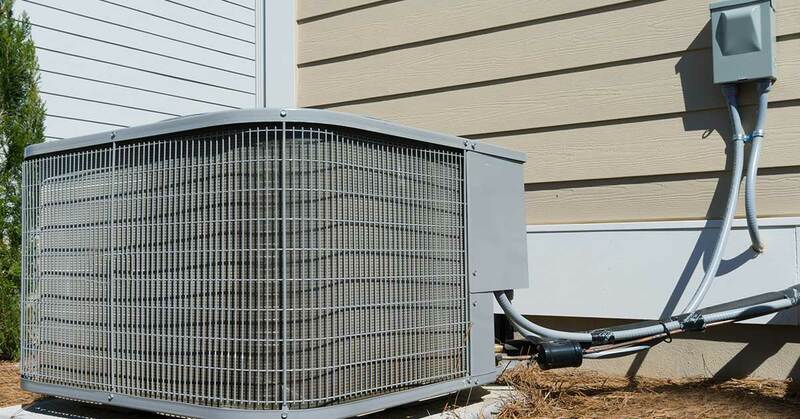 Let’s go over some of the signs that tell you it’s time to replace your HVAC unit. Here are 6 of the most common reasons why you might have to replace your HVAC system. Regular maintenance will extend the lifespan of your current unit. But, eventually, maintenance won’t be enough to keep your unit working as efficiently as it should be. If your system is between 10 and 15 years old, its poor performance is likely due to its age. This will cost you in rising energy bills and more frequent repair visits. A certified HVAC technician from Neal’s Heating and Air will help you determine if replacing your HVAC system would be more cost effective than making more adjustments on the old one. As the world of technology advances, it helps make HVAC systems even more energy-efficient. That means your HVAC system could be outdated even if you think it still works well. To lower your energy bills, a skilled HVAC inspector might suggest that you replace your HVAC unit. You could save up to 30% more energy just by updating to a newer and more energy-efficient unit. Another common cause of HVAC inefficiency is low quality or leaky ductwork. Neal’s Heating and Air always makes sure to check ductwork when they conduct free HVAC inspections. With ductwork that works, you could save another 30% of energy from escaping from your system. There’s a closed circuit in many HVAC units that cycles R-22 Freon through the system. So, if you find that your unit needs a refill of Freon, that means it has a leak and needs a repair. However, Freon is getting more expensive, so that repair will cost you more than it used to. Add the high price of the Freon refill to the price of the repair, and you may find that it’s more cost-effective to replace your HVAC unit for a newer, more energy-efficient model. It can be tempting to try to refill the Freon by yourself without fixing the real issue. But, without a proper system repair or replacement, you’ll just have to do the same thing again and again. You will find major savings by either repairing the leak or replacing the unit. However, HVAC units that use R-22 Freon aren’t made anymore. And, by 2020, HVAC manufacturers won’t be producing R-22 Freon either. If you find that you’re having problems with your R-22 Freon unit, now would be a great time for you to replace your HVAC system. HVAC units are installed in homes based on the size of the cooling load of that home. The cooling load is the amount of energy needed to cool your home. If your home has been updated or adjusted to be more energy-efficient, then it shouldn’t take as much energy to cool it. This can have negative effects on the HVAC system that was installed to cool a less energy-efficient environment. Since the system is now too powerful for the home, it will continue to experience unnecessary wear and tear, which may be a sign that it’s time to replace your HVAC unit. Your HVAC system does more than heat and air condition your home. It is responsible for most of the air circulation in your home. That’s why it’s important to pay attention to the quality of the air it circulates. If there’s too much humidity in the air, that may be a sign that your HVAC unit isn’t quite doing its job. If it’s circulating low-quality air, that can be worse than not circulating any air at all. Low-quality air does more harm than good. It has been connected to asthma and other respiratory issues and can contribute to allergies. If low air quality in your home has been causing any issues for you or a loved one, an HVAC unit replacement could help a great deal. 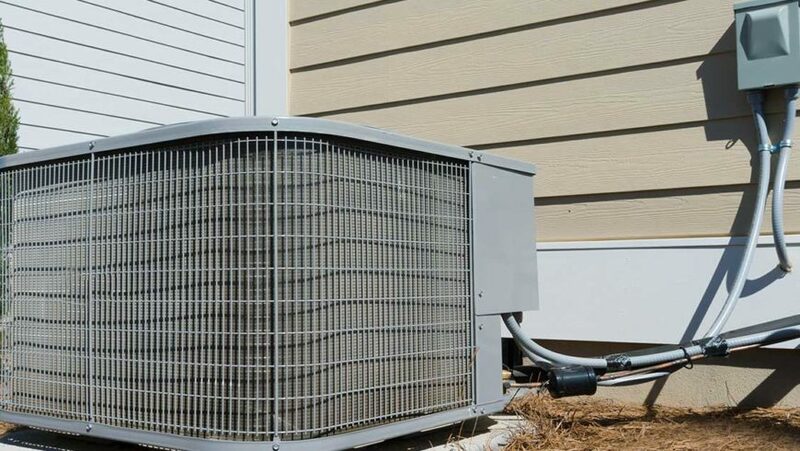 If your HVAC unit is constantly breaking down, or you’re having few but much bigger issues with it, it may be telling you to save time and money by replacing your broken HVAC unit. If you have questions about a replacement HVAC system or need a free HVAC inspection, call Neal’s Heating and Air right away at (706) 764-7185.